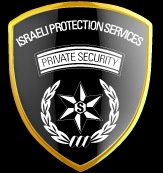 Israeli Protection Services was established in 2009 by Eyal Shmuel to be the premier security protection company for clients in the Southern California area. 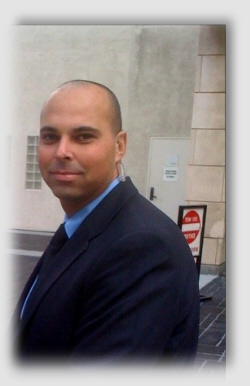 Mr. Shmuel and his management team have over 40 years of combined experience in the security, executive protection, and law enforcement industries. We provide ongoing training to each security officer and executive protection agent so that our clients are served in the most professional and effective manner possible. Whether your concern is your company, yourself, your family, or your event, our goal is to provide the highest quality protection and security services available. We look forward to providing additional information and serving your security and protection needs.